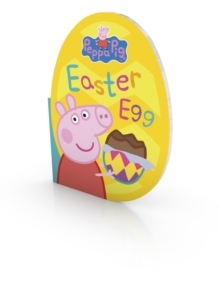 Peppa loves Easter! 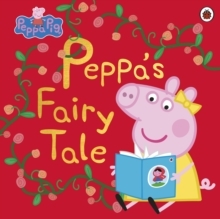 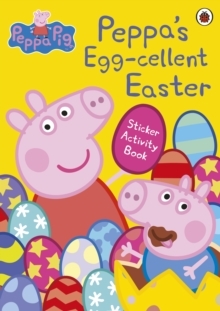 Join Peppa, George and all their friends in this sticker activity book, packed with Easter fun. 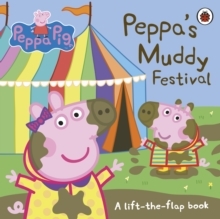 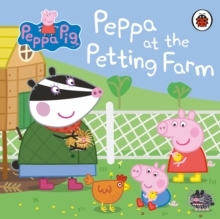 With lots of puzzles and activities, this sticker activity book will keep all little Peppa fans busy.